Being on your feet all day for work doesn’t slow you down. 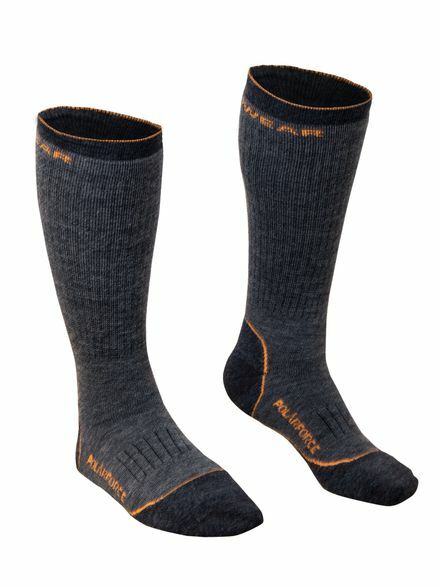 With the PolarForce® Socks you get a mix of comfort and warmth that lets you worry about the job and not discomfort. Advanced construction means you get a cushioned sole with a breathable top that will keep you on your feet the whole shift – and then some. The entire PolarForce™ Collection, now with complete head to toe protection, was designed for flexibility, warmth and improved performance. 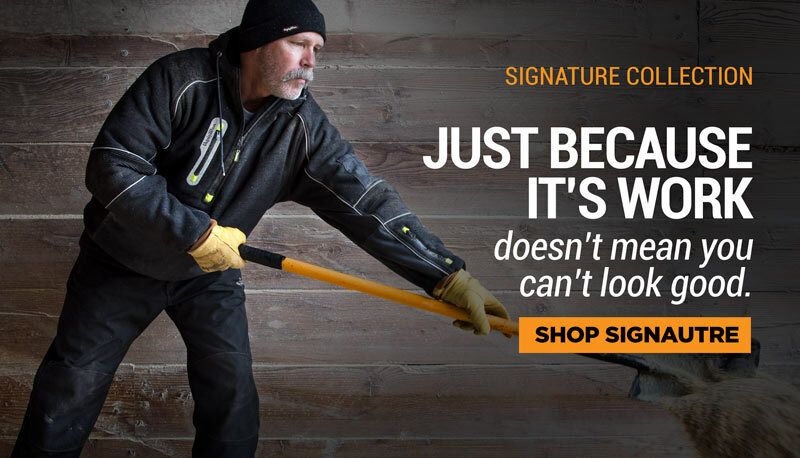 Excuses are for the other guys – you outperform with PolarForce™.